Home » Spurs ready to challenge for Champions League trophy? Spurs ready to challenge for Champions League trophy? 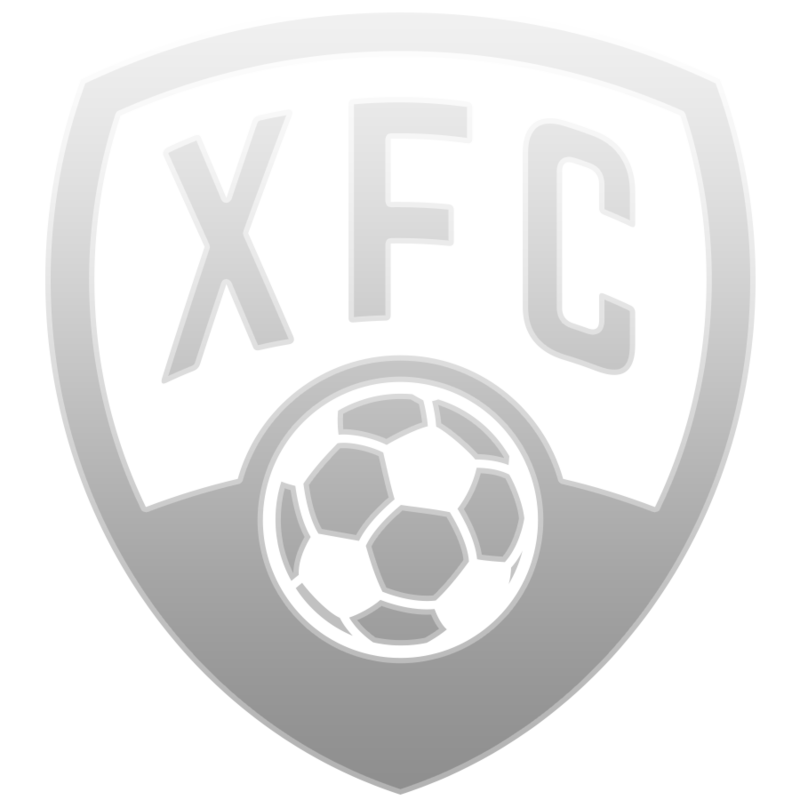 from FootballCoin on Vimeo. Tottenham have confirmed recent optmistism by defeating European Champions Real Madrid by a clear, 3-1 scoreline. It’s a result that proves the team’s ambitions are matchec by their current abilities and a result that will make the football world have to take further notice of the London side. The team’s manager was particularly enthusiastic. Mauricio Pochettino says that the victory only goes to prove that Spurs right now, on its best day can take on any of the world’s best teams. The teams’ goals are now to become of Europe’s biggest teams. 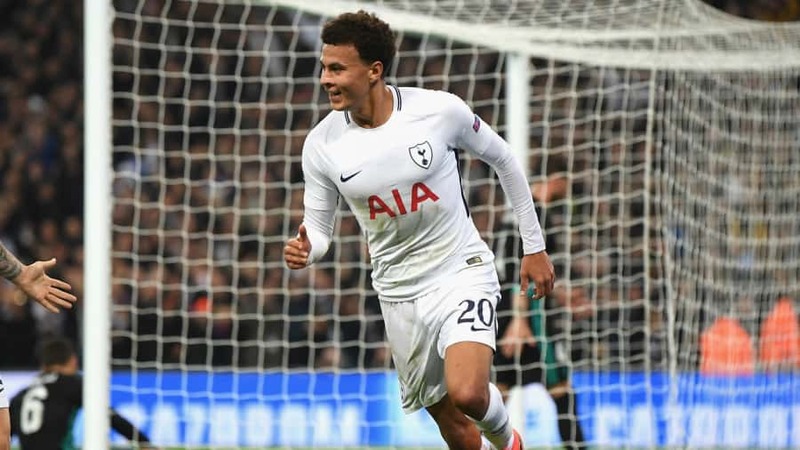 And with players like Harry Kane and Dele Alli, and little desire for them to leave the club, there is plenty to be excited for the teams’ reps. Really, it feels like the hard work of the last seasons is finally paying off in a big way.